The objective of the course is to convey specific strategies to build a meaningful workplace with a sense of purpose. Any participant should be able to take this information and, whether on the individual level, team or divisional level, institute changes in their workplace conducive to developing a deeper sense of meaning and purpose. This course is approved through HRCI (E-Learning) and through SHRM (Self Paced E-Learning). You can select a HRCI, SHRM and/or a general certificate. 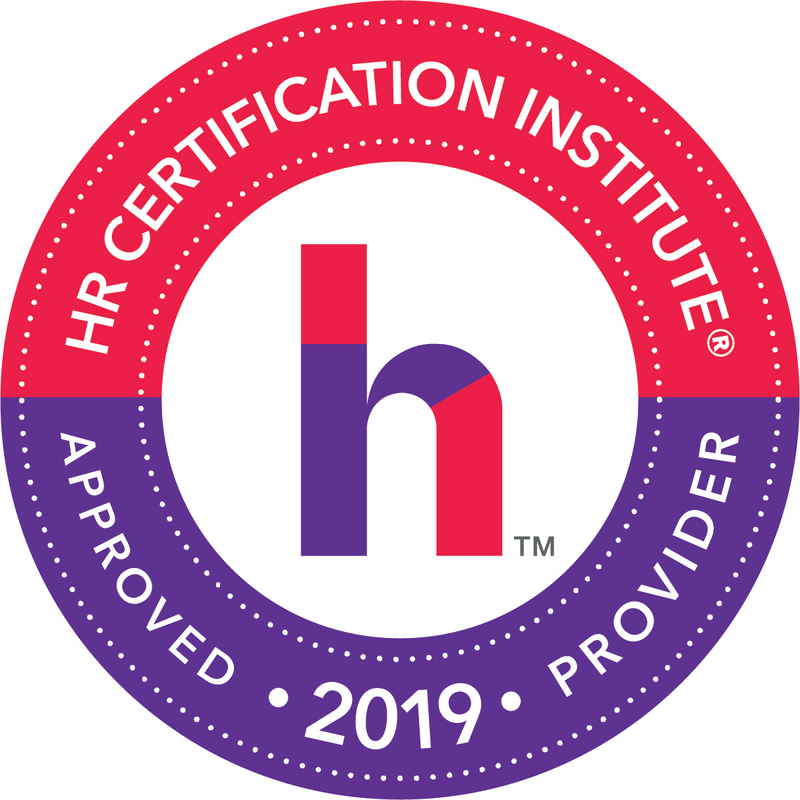 If you would like to self certify this course for continuing education self study credit for CHRP, HRPA, AHRI, IDC, ICF, CLM or CPLP credit, select the general certificate option. See our certifications page for more information. This is a 1 hour online program. You can study at your own pace but still have access to the instructor to ask questions, interact with your fellow students and more. All participants will be required to take an online test to receive their certificate of completion. You will have one week from the start of the course to complete these materials. Dr. Gleb Tsipursky is a well-known expert on helping people find their meaning and purpose. A tenure-track professor at The Ohio State University, Dr. Tsipursky has conducted much research on meaning and purpose and published in many peer-reviewed venues. He also published a best-selling book for a broad audience, Find Your Purpose Using Science, which conveys science-based strategies for finding meaning and purpose. He is the President of a nonprofit devoted to helping people reach their goals and find their meaning and purpose using science, Intentional Insights. As part of his nonprofit, he has presented his research in many public settings for a broad audience, and has helped many people find their meaning and purpose, including in the workplace. 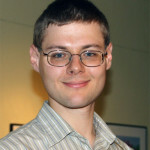 His work is featured in many media channels. He regularly writes for popular venues such as The Huffington Post, Salon, Lifehack, The Plain Dealer.